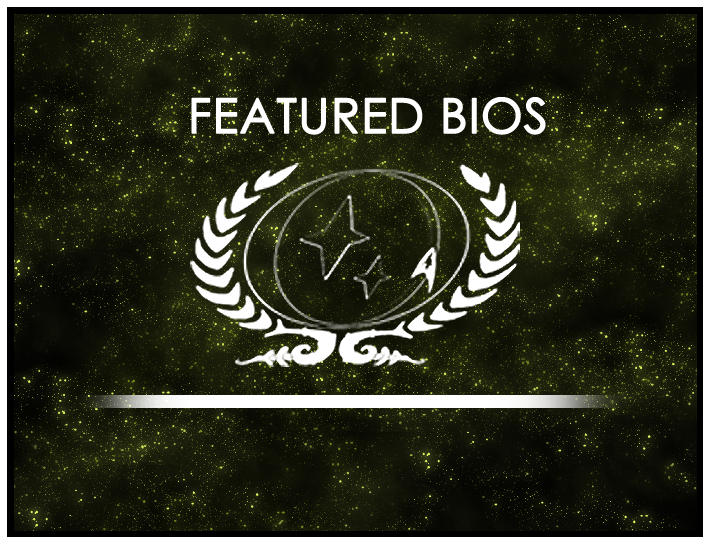 Congratulations to Taelon of Starbase 118 Ops who has been selected as the Featured Bio Contest winner for November 2016, and Randal Shayne of the USS Darwin-A who is this round’s Featured Nominee! Taelon was born and raised in relative isolation in a barren, arid red desert on Cestus II with his mother Azera. While he did receive some education at a school in a nearby colony, the majority of his education came from his mother and in assisting with her scientific research. His mother was often gone for long periods of time and it was during these times that Taelon learned self-reliance and discovered Starfleet. Tensions with his mother, his primary (an near only) social outlet, became more and more volatile as he grew older and a heated argument in 2388 led him to finally leave and make his way to Earth where he managed to pass the entrance exam and enrol in Starfleet Academy. He focused on cybernetics, nanotech and robotics – the same skills he learned from his mother. 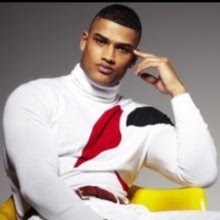 Due to his isolated upbringing, Taelon wasn’t particularly social at the Academy. Instead he chose to spend most of his time working by himself in a variety of projects and areas of research and collecting several accolades for his classwork. Taelon was assigned to Starbase 118 Operations directly from the academy where he has made his way up the ranks to Lieutenant and the base’s Chief of Science.